Awesome water view from Penthouse Apartment. 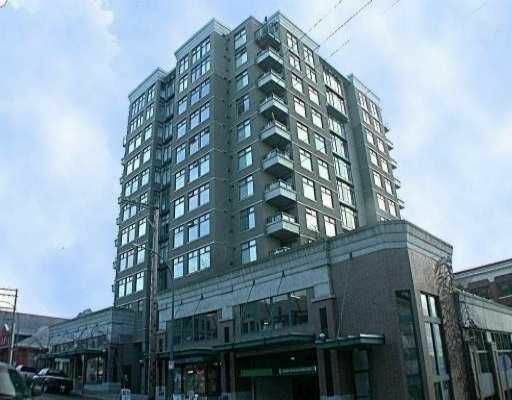 Bright one bedroom, insuite laundry, gas fireplace, easy walk to mall, skytrain, NW Quay, Douglas College. Rainscreen exterior, Warranty! Pets Welcome.